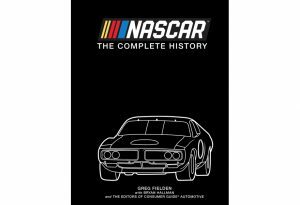 The complete history of big-time American stock car racing, from its moonshine-running roots to today’s multibillion-dollar phenomenon. More than 1600 images from NASCAR’s own archive and insider photographers. 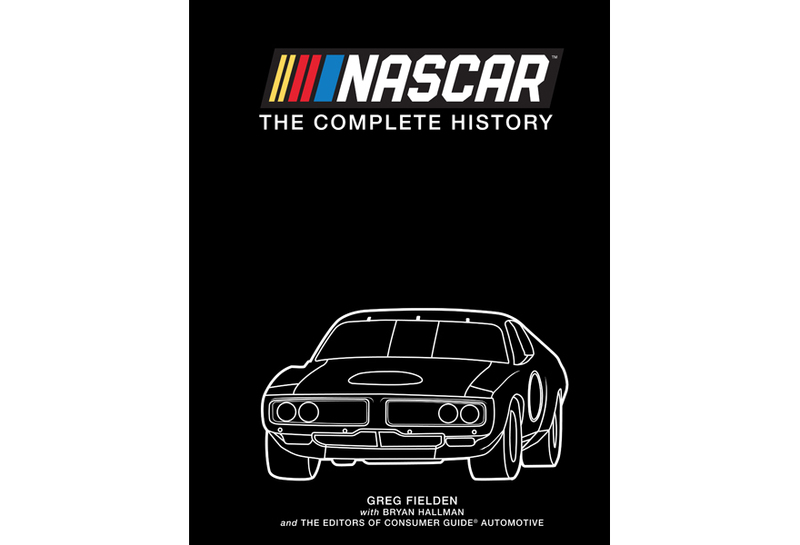 With leather-like cover, raised NASCAR badge, and complete results appendix.